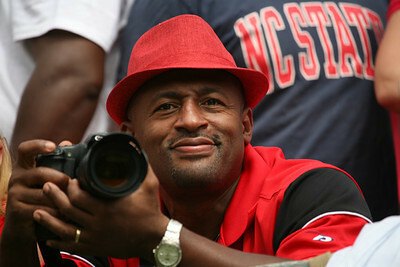 I’m Curtis, principal photographer for and owner of digiTime Photography. The goal is simple — provide you with unparalleled satisfaction with our photographic services. Each person or event is unique. digiTime Photography will ensure that uniqueness is captured and that high quality images will be yours to cherish for a lifetime. Feel free to drop me a note. I’m more than willing to discuss (free of charge) your specific ideas so the photo shoot is all you want it to be. I appreciate you entrusting your photographic needs to us. You will not be disappointed. Copyright © 2019 C.Hamilton Images, All Rights Reserved.